custom blinds Archives - Just Blinds Inc.
Woven wood blinds create a unique and timeless look in any area of your living space, from the bedroom to the living room. 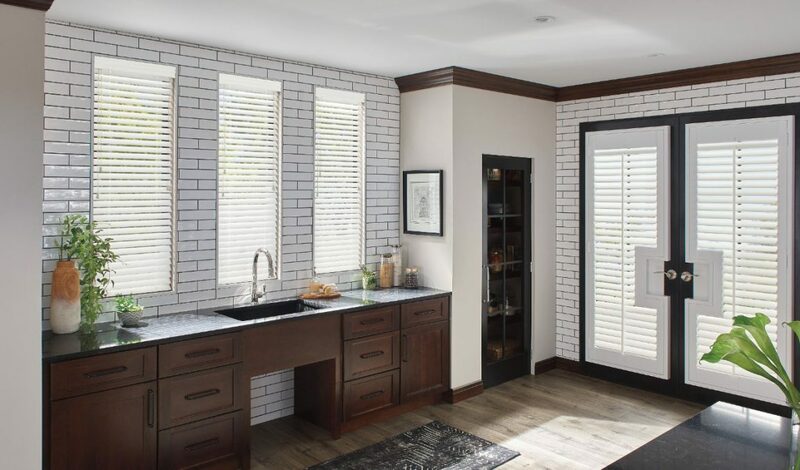 Whether you’ve dressed them up or kept it nice and simple, the style created by these useful blinds can add to your space and give your guests something to talk about. These are a timeless choice, but have made quite the comeback over the past few years. So…What is it that makes these blinds so useful and beautiful? 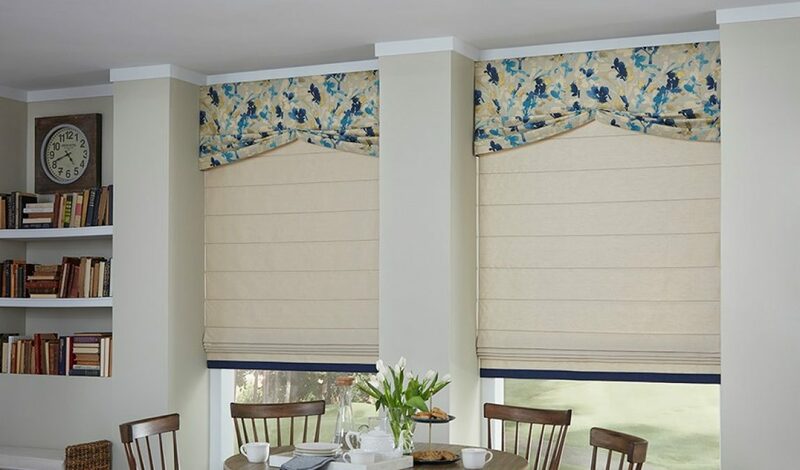 Everyone loves the look of custom blinds, but it’s so easy to pick up another cheap mini-blind from the nearest big box store. 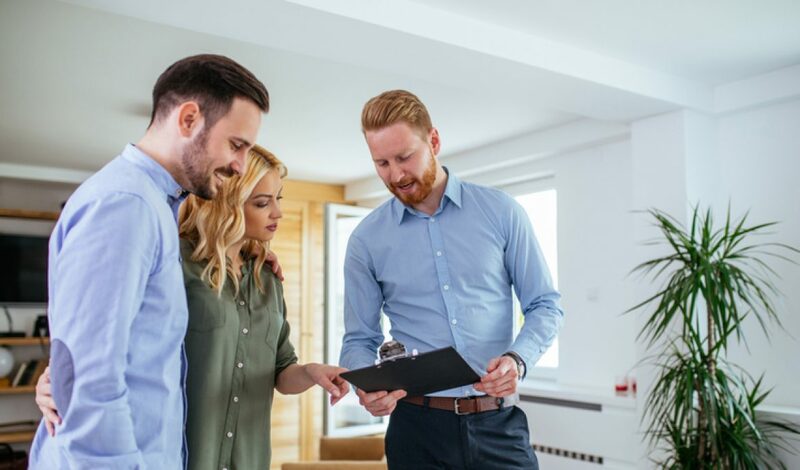 If yet another broken mini-blind or the transition to a new home has you thinking about custom blinds, it’s important to ask whether they’re actually worth the investment. 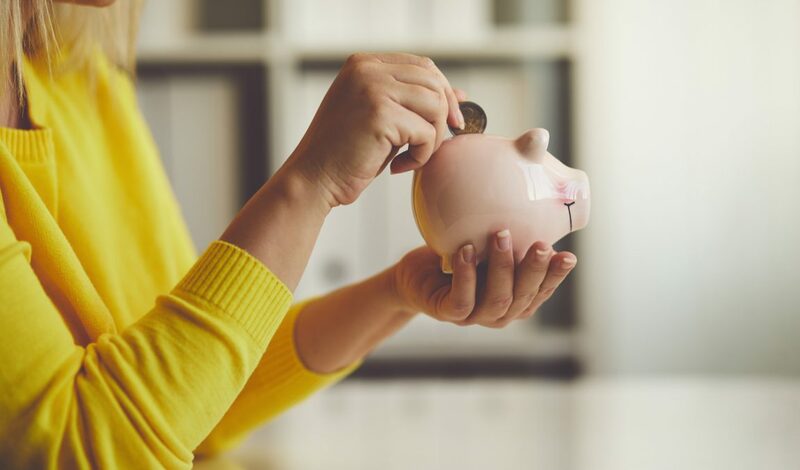 We’ve taken a closer look at investing in custom blinds, so you can determine whether an upgrade is right for you and your family. Like many “faux” wood products today, new technologies have made telling the difference between faux and the real thing a lot harder. 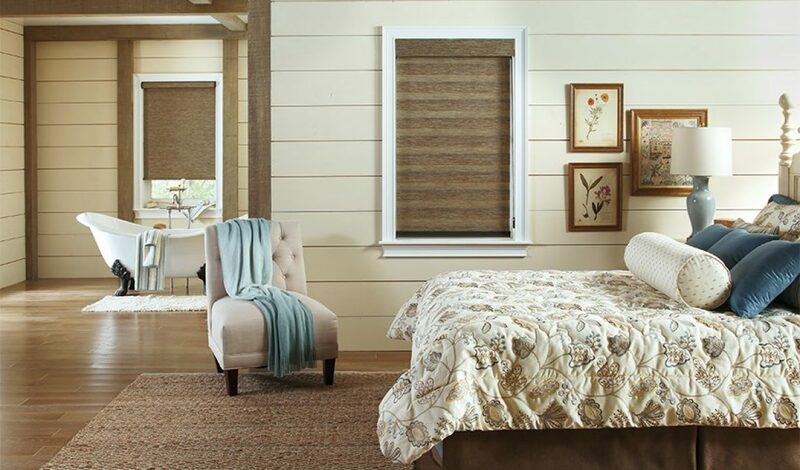 Take these beautiful Graber Faux Wood Blinds, for example. 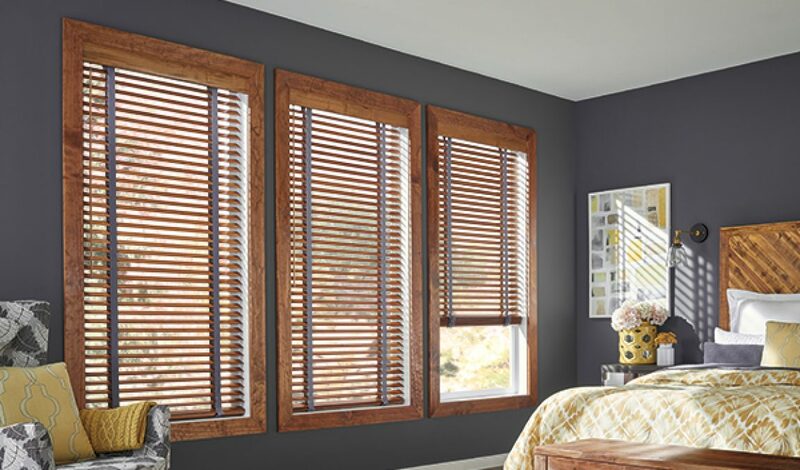 They’re beautiful, easy to clean, and moisture-resistant, so you can feel free to use them in high-moisture areas like a bathroom where real wood blinds might warp over time. 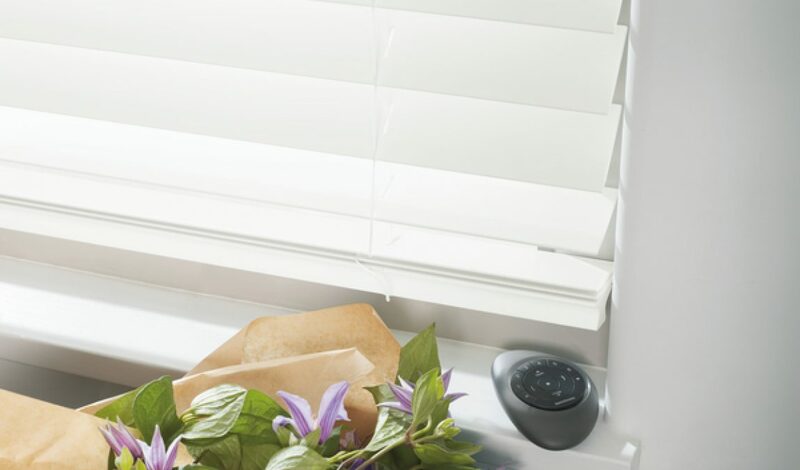 It’s starting to get hot again, and it’s time to think about updating your window blinds. The options may seem endless, but this year everything is about being eco-friendly—both in materials and energy efficiency—without sacrificing style and flair. And for those who want to live in the future, think about adding a little technology. 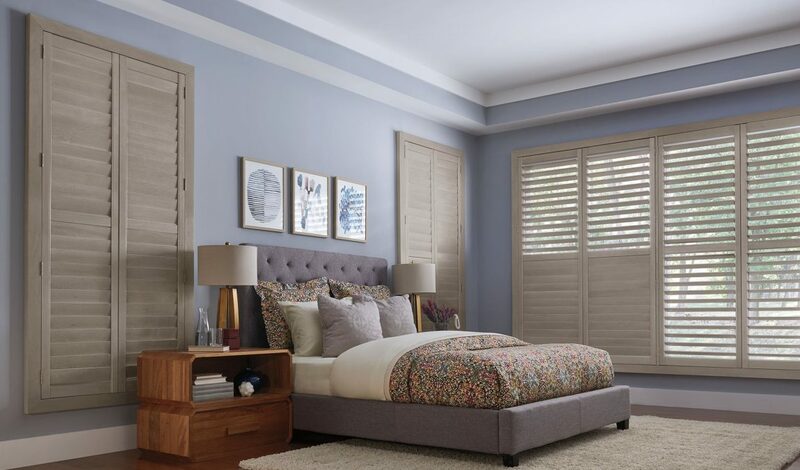 Here are six of the latest trends in blinds and shades for spring and summer of 2018. 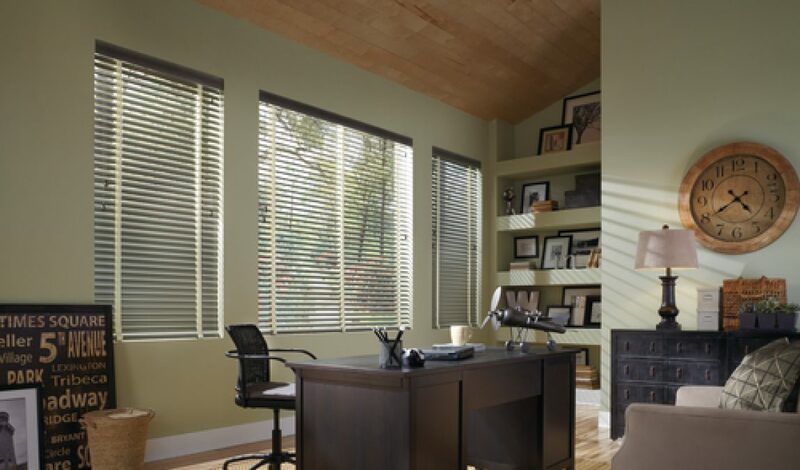 In the world of window fashions, wood blinds are a classic. Elegant, tailored, versatile, and timeless are some of the adjectives people use to describe them, and every one of them is accurate. A good-quality wood blind will last for a long time, and will never go “out of style”. That’s what makes them a classic in homes across America. 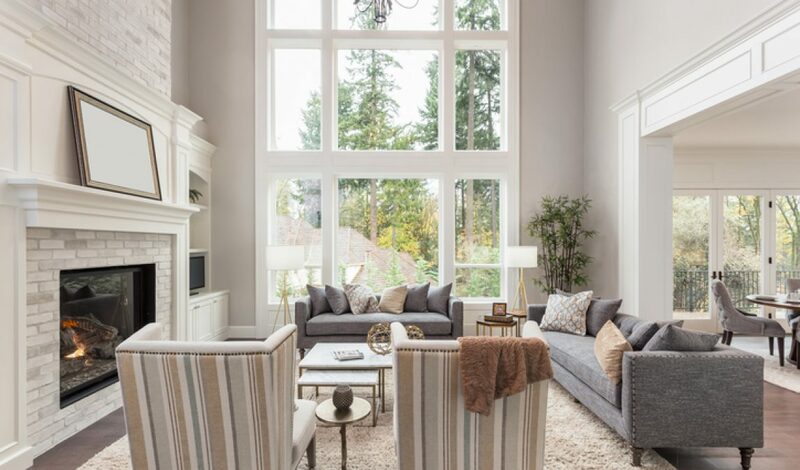 Because they’re understated, they’ll compliment virtually any style of decor from modern to country to farmhouse to rustic — which is a claim that can’t be made for many other window treatment options.